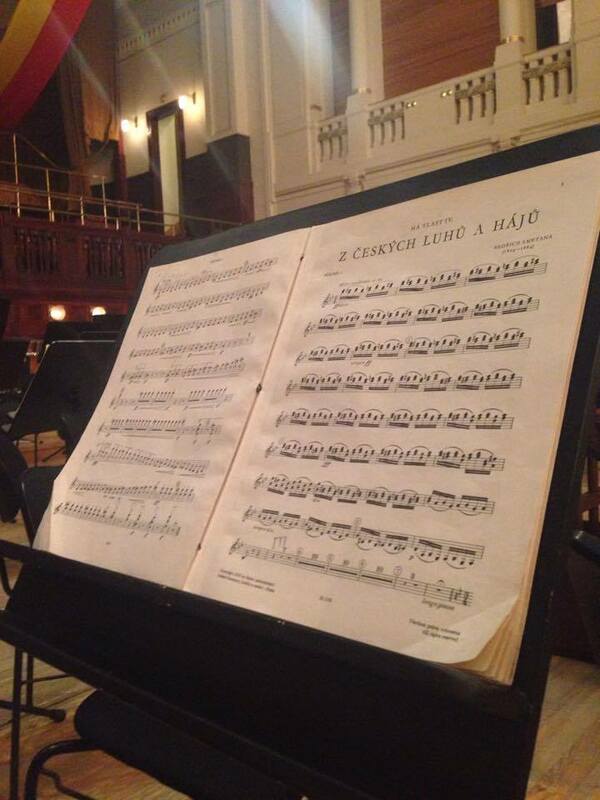 Prague is without any doubt the city of classical music. So many great composers of our past made their way here, performed and always returned back. Today, there are many international musical events, concert halls and opera houses which promote Prague as one of the greatest cities for the lovers of classical music. Don’t you believe? The best-know Czech composer is Antonín Dvořák. Born close to Prague, in a small village of Nelahozeves, spent some time abroad as well, and even became the director of the National Conservatory of Music in New York City. His the most beloved work is From the New World symphony, Humoresque or the Slavonic Dances. Everything he composed is amazing and still jaw-dropping. But what about other, not Czech composers? Did they ever visit Prague? Beethoven or Chopin on their travels to Vienna stopped in Prague as well. Franz Liszt often gave concerts in palaces, and Richard Wagner’s Symphony in C mayor was premiered in local theatre there too. Tchaikovsky visited Prague three times, and even also Antonino Vivaldi. Pretty amazing, right? 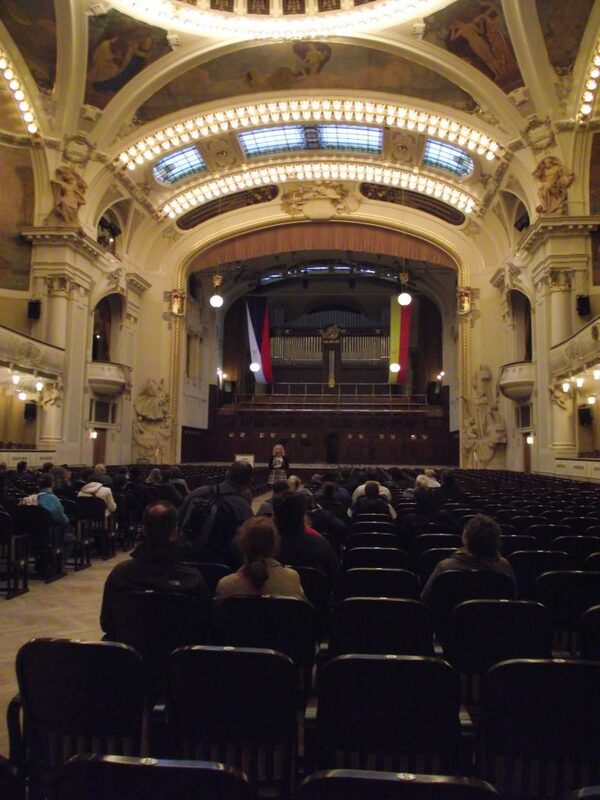 As you can see, Prague played important role for the classical music life. And still does. There are many music festivals all over the city, becoming more and more popular not only for locals. The following are the most known. Prague Spring festival, founded in 1946, is the highlight of the season. The best musicians, soloists, singers, orchestras, conductors and contemporary composers take it as a privilege to perform here. It is so popular that all the tickets are being sold within minutes. Some of those who have appeared at the festival include Sir Colin Davis, Herbert von Karajan or Leonard Bernstein. Well, only the best make it here! 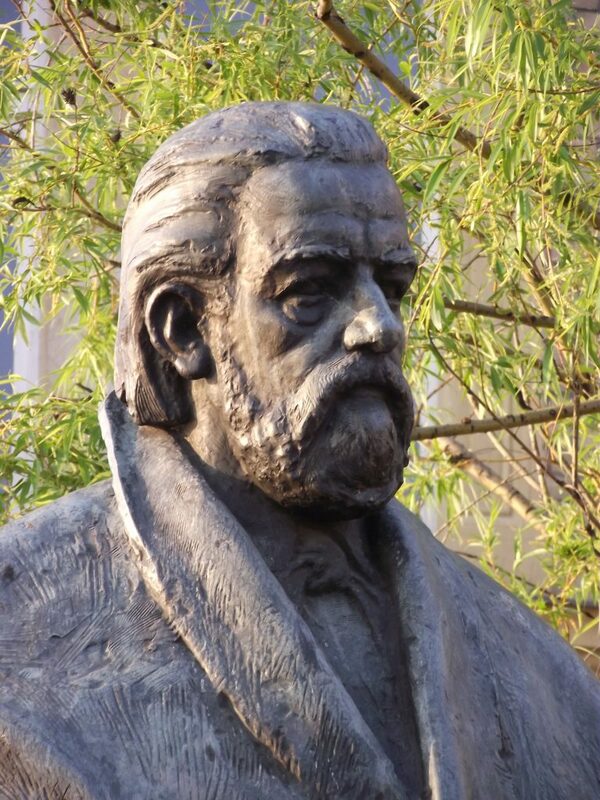 Dvořák’s Prague festival commemorates the great Czech composer Antonin Dvořák since 2008. The opening concert is always on September 8th, on the birthday of the composer. 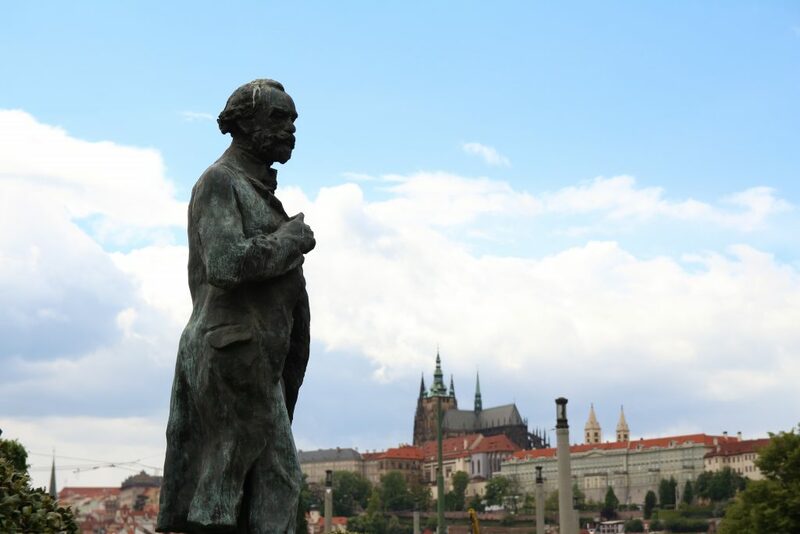 Dvořák’s Prague, together with Prague Spring Festival, represents only the top of the current classical music scene. The long list of musicians who performed on the festival includes opera singers Dmitri Hvorostovsky or Joseph Calleja, musician Alisa Weilerstein, conductors Sir John Eliot Gardiner, Zubin Mehta and orchestras such as Orchestre National de France, Philharmonia Orchestra London, Royal Philharmonic Orchestra, Filarmonica del la Scala, Czech Philharmonic and others. The list is really very long. 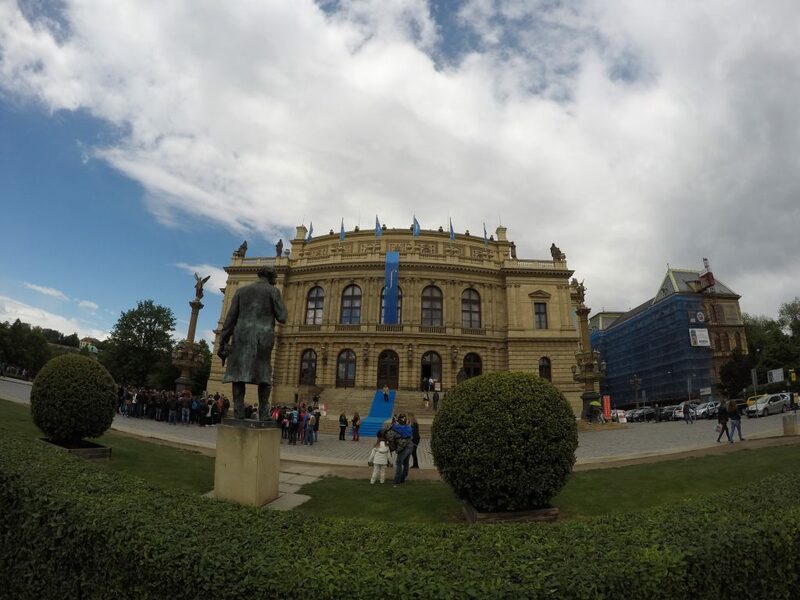 Prague Proms, organized since 2005 by the Czech National Symphony Orchestra, is inspired by BBC Proms and it is really a great end of the concert season. The reason why the festival is so popular also among the younger audience is that concerts focus not only on traditional classical music, but also jazz, modern and film music. The last concert of Proms is remarkably popular – Hollywood Night. Walking around the city one wonders that concerts are almost in every church or palace. Most of them are very nice, worth visiting. But if you really want to enjoy the concert, what is better than sitting in a real concert hall, with all its splendid decorations and having a glass of wine during the intermission? Where to find it? Well, there are two of the best of them. Municipal house, situated next to Powder Gate, former main entrance to Prague. Built at the beginning of the 20th century, it is one of the most impressive Art Nouveau building in the city. 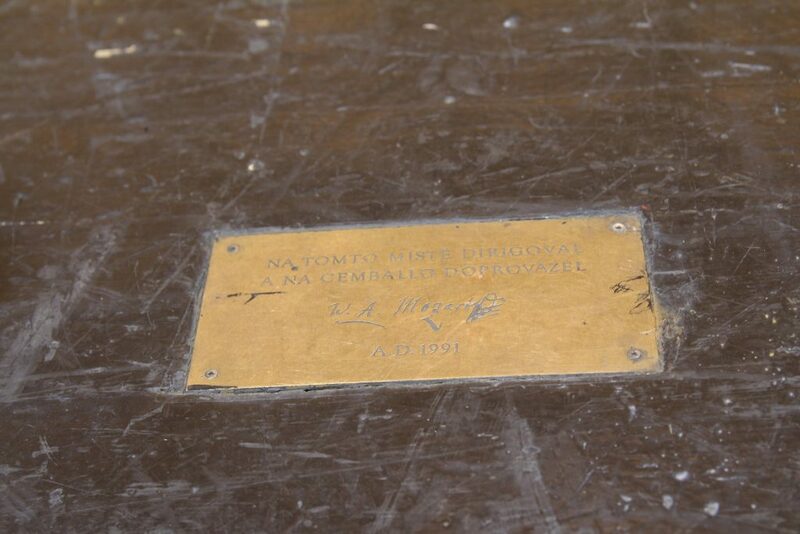 It serves as the seat of Prague Symphony Orchestra too. Close to the river, with a great view of Prague Castle, stands the Rudolfinum. This neo-renaissance building is a concert hall and art gallery in one. 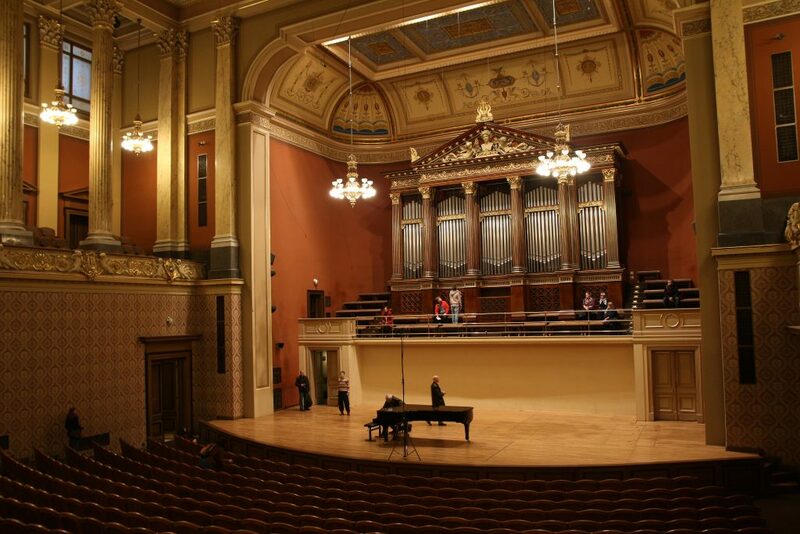 Since 1946 it is the home of Czech Philharmonic Orchestra and Prague Spring Festival. Prague opera houses rank among the best in Europe. Not because they are so visually pretty, but mainly because of their excellent singers. National Theatre or, as the locals call it, Golden Chapel. Definitely one of the greatest opera houses in Europe. 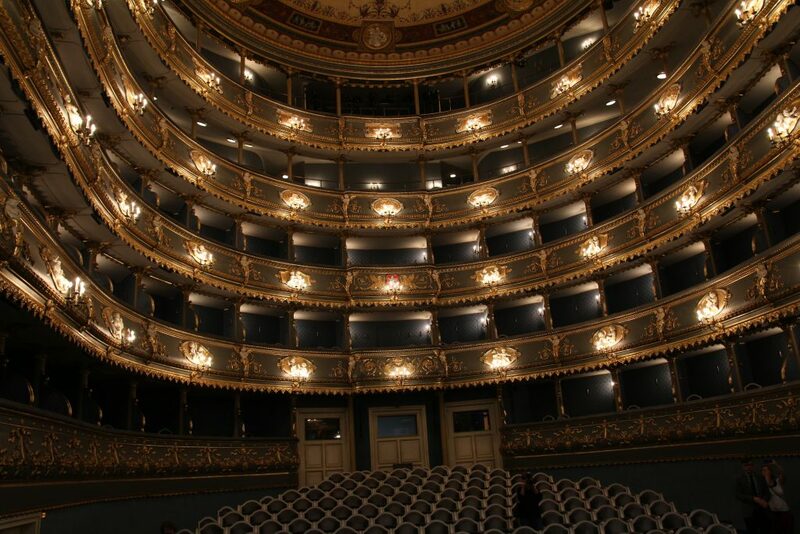 Estates Theatre, situated few steps from Old Town Square, is a must visit for all opera lovers. This is the very theatre where Mozart premiered Don Giovanni in 1787, and today it is the only theatre left standing in which Mozart performed when living in Prague. State Opera is standing between the National Museum and Main Railway Station, but closed so far for the renovation.